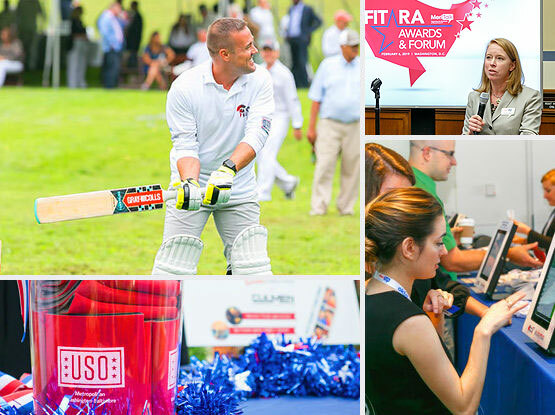 Where do you get to meet CIOs, untangle acronyms, testify on the Hill, set the market agenda, play cricket, smoke a cigar – and exceed your sales goals? 300Brand companies work to understand your business priorities – that's true north. We study your target audiences' priorities and behaviors. We create compelling content and integrated communications programs that surround your target audience and position you to win.